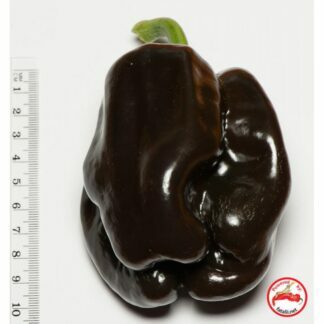 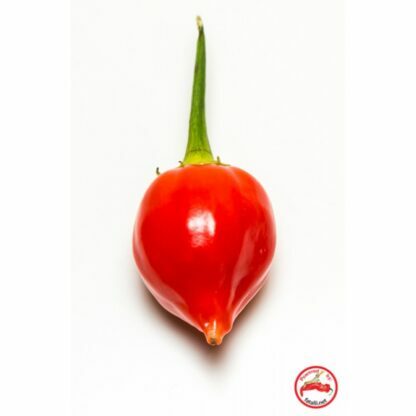 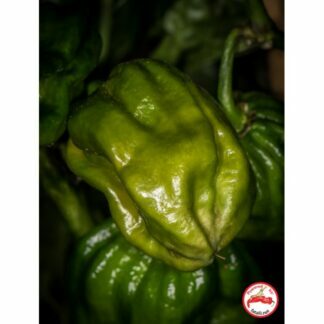 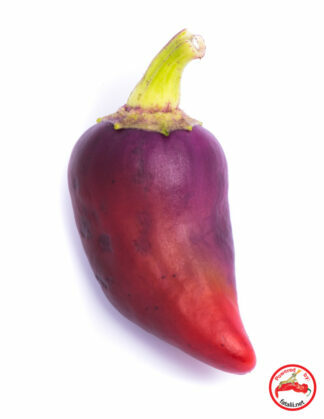 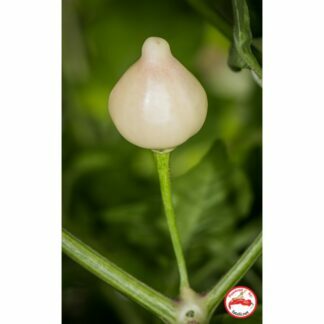 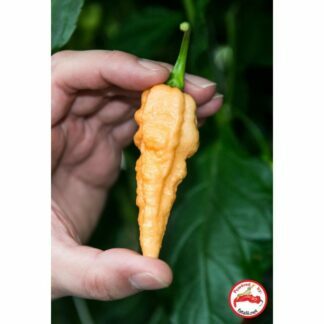 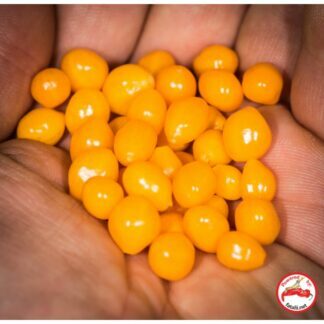 drop shaped, extremely delicious, fruity medium-hot pods for all kinds of cooking. 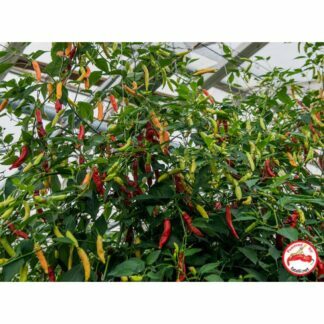 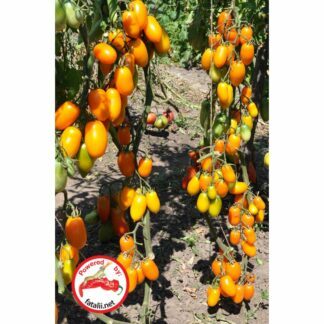 Grows very nicely in pots or in all kinds of temperatures. 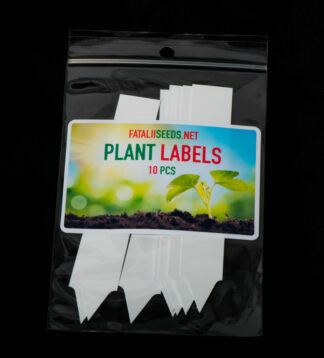 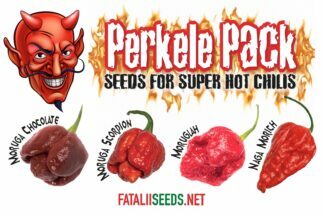 Ideal for beginners too as it’s very easy to grow!